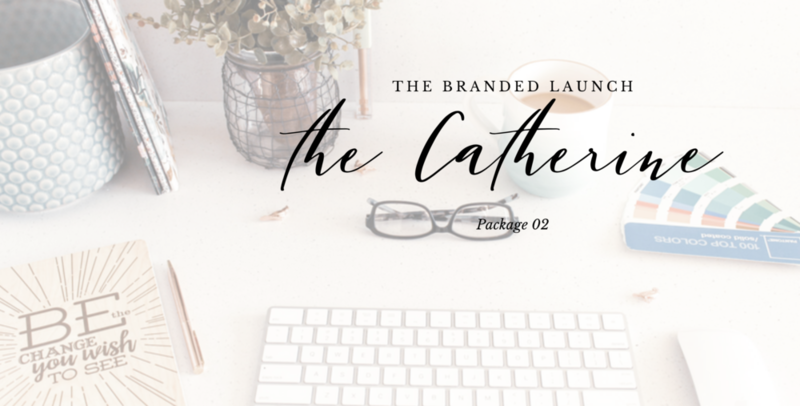 The Branded Launch — Sweet Blue Bird Design Co.
Do you want to avoid launch burnout? Or worse, a launch that falls flat? Love your launch, reach your target audience, and most importantly, do it all from a place of rest! So, you have something big that you want to introduce to the world, you need someone that cares about it as much as you. I understand how much time it takes and needs to plan, design and attract your perfect, paying clients. I have been designing for 25 years, and dove head first into online marketing 5 years ago, with my own design business. …You could drop your need for a designer that specializes in launches, into the comments section of a Facebook group that has graphic designers in it. UGH! Decision overwhelm looms large with that option, doesn’t it? With so many brand designers, strategists, and brand stylists out there, how do you know who is the Chip Gaines to your Joanna? The answer is, that the first two possibilities come with quite a few large question marks…so let’s pretend that they don’t exist so that you can get back to business, shall we?! Your products and services need a branded level of professionalism, but, here at Sweet Blue Bird, that comes second to a strategy. I know exactly what you need in your launch package because I fine-tuned the process during my own launches. Since a goal without a plan is just a wish, my goal is to wrap up your strategy and launch goals with your brand’s unique voice, so it does the talking for you... but better! 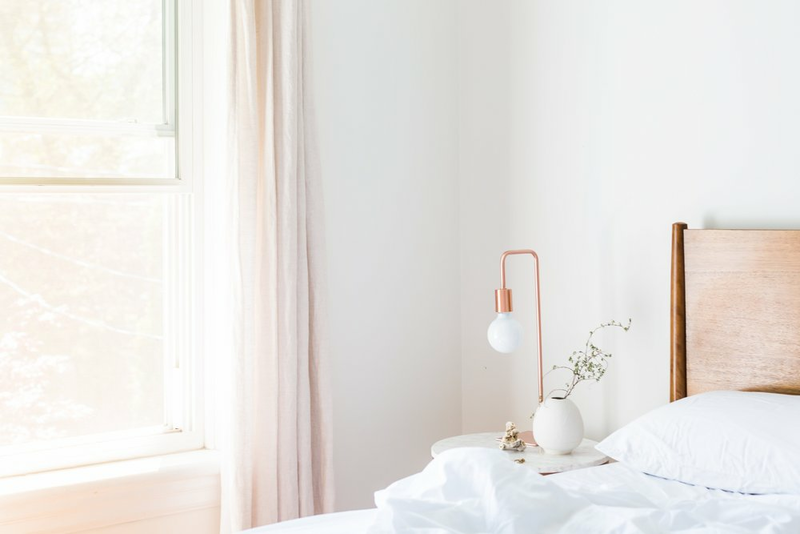 Get your rest, you deserve it. Need a landing page that gets valuable emails in exchange for a workbook, cheatsheet, or template? Need your launch pretties designed for conversions, but this is outside of your wheelhouse? Do you think you are looking for a unicorn, because you want to find another creative entrepreneur, that has been there, done that? Well, I did just celebrate national unicorn day, and my packages are named after my own not-so-little unicorns! If your checklist for a launch design partner looks a little something like this, you are in the right place! ✔️She is a believer, doesn’t swear, (seriously, the f-bombs in marketing lately is a big pet peeve of mine) and ranks honesty and transparency high on her list of core values. Let’s build a windmill together! The Julia is packed full of personality and a go-getter attitude, just like my first born! The branding you receive is taken from my signature print and web branding process. It has taken over 15 years for me streamline the design processes needed for launches, big and small! Entice your audience with your transformative offer, grow your email list, and create a beautifully profitable launch! This package is for you if you need to launch anything associated with your brand in a cohesive way, without you having to stress about launch day. If this is your first big launch, I recommend this for all of the hand holding that it provides. Together, we will create an actionable timeline + online marketing plan, branded + beautiful social media graphics, content upgrades, workbooks and guides, landing pages, thank you pages, and anything you need to set your product/service apart, and blow your own mind on your next launch! I am not gonna lie…when I get details about a new brand design project, I almost immediately start planning designs in my creative brain! I am genuinely excited for my client’s launches and marketing, as if they were mine. This package ensures that every detail is taken care of for you when it comes to design and strategy. I can’t wait to let your plans loose and start creating! Pull up a chair! My hair is already in a top knot, ready to start! This is where you will map out your launch plan in the GBEG. Together, we will hop on an hour call to discuss #allthethings so that whatever you are launching: your website, course, blog, podcast, webinar, and/or online marketing plan…to name a few…it will spark joy! Your timeline will take place here, according to your strategy. So that you can launch like a boss, from a place of rest, I take our plan and breathe it into life. This is where I introduce your direction board. A direction board is MUCH more effective than a mood board, because I use your brand photography, or my image recommendations in action, along with a logo perfect for your product or service, and hero images for websites, modules, and social media cover photos. No “stand-in” photos for vibe and inspiration. Not here! Right out of the gate, you will receive expert art direction that streamlines the process and gets you in the driver seat to make your revisions ASAP! Thought leaders, like you, know that your materials do the speaking for you. My workbooks, cheatsheets, checklists, social media graphics, and branded cover photo designs, in Twitter and Facebook, are designed with your goals built firmly into them. Looking good sweet friend! We are almost there! Receive your launch plans in our team Trello Board, with everything you need to schedule and launch yourself, or hand off to your trusted VA. SIMPLE! The Catherine is the perfect peacemaker, just like my middle daughter! Elevate the influence of your brand with empowering, confidence-building content and graphic design that speaks to the heart of your target audience. If this launch isn’t your first rodeo, this package taps into my creative support + targeted strategy without all of the bells and whistles of the Julia. I will geek out over you launch like the biz bestie that you are looking for! Pinky swear, fist bump, and the clink of our respective coffee mugs…even if it is filled with water. If you are ready for a workflow that delivers your launch in 3 weeks, you have come to the right place! Juicy Goodbye Email to Give You The Keys To Your Newly Branded Launch! There is something about someone with confidence. It is contagious! A well designed launch is like sending yourself a memo, telling you that all of your grinding and ups and downs were worth it. Just as the sun rises, so does a person’s confidence when they are validated. That is why I do what I do. Sure, I love design and know that branding is one of my gifts, but helping you build your following, email list, grow your confidence even more and profit from your passion, is my jam! Let’s get started! We will start with a 30 minute “touch base” call, you will then receive your questionnaire. You dive into the questionnaire and then on Day 3, we will have another 30 minute call to go over the creative brief. You will receive an email requesting any content that you have for the launch. We will use google drive, so that we can easily access any info for the project. Work begins on creating your content upgrade and Instagram 9 grids. Receive your content upgrade design and 9 grids for review. Here is where the fun starts…for me anyway! (Sidenote: always hire someone who loves what they do so much, that they don’t think of it as work!) I create up to 3 logo options, using your brand font(s) and send those for review on the cover photo image designs for Facebook + Twitter. I will build out your custom template designs, or customizable templates from creative market (I will explain the options to you), your choice, and I happily start designing all of the pieces of your launch puzzle! You will receive your 1. Countdown templates, 2. Social Media 80/20 post designs, and 3. Pinterest pin designs, for your review. You have 2 revisions in this step of the process. I am not one for confetti cannons, but I am a food lover and if I were you, I would have a launch party with tons of delicious appetizers and pretty drinks garnished with cute sprigs of rosemary! Get ready to receive all of your launch materials, ready for you or your awesome VA to plug and go. The Michael package is small enough to make waves, just like my last born son! This was designed for your next launch, if you are happy with plugging in my strategic, branded designs right into your social media marketing scheduler and online platforms for fast results. If you need a designer that can run with your vision, and craft designs that reach right into the heart of your target audience, with the fastest turn around I offer, I am here for you with The Michael. We are all set! Your Branded Launch Questionnaire is on it’s way today! You dive into the questionnaire and then on Day 3, we will have a 30 minute call to go over the creative brief. You will receive an email requesting any content that you have for the launch. We will use google drive, so that we can easily access any info for the project. Work begins on creating your logo design + content upgrade. Receive your content upgrade design and logo drafts for review. Revisions + FINAL LAUNCH MATERIALS DELIVERED!!! !